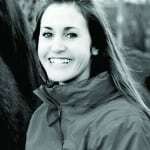 There are a multitude of reasons for selling your horse. Effective advertising can take some of the stress out of the process and ensure the right home is found. A clean horse looks far more appealing to a potential buyer than one covered in mud and grease! The same goes for tack – make sure it’s clean and in good working order. 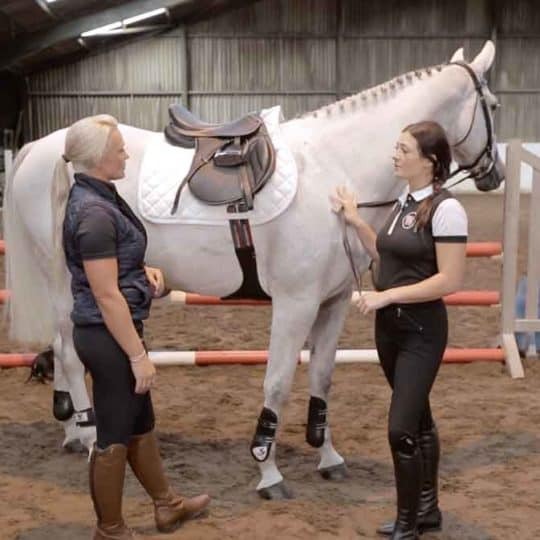 Get a friend to help – not only will you be able to take ridden shots, a second set of eyes may prove advantageous in finding your horse’s best side. Make sure your horse is standing square, at least with the forelegs. 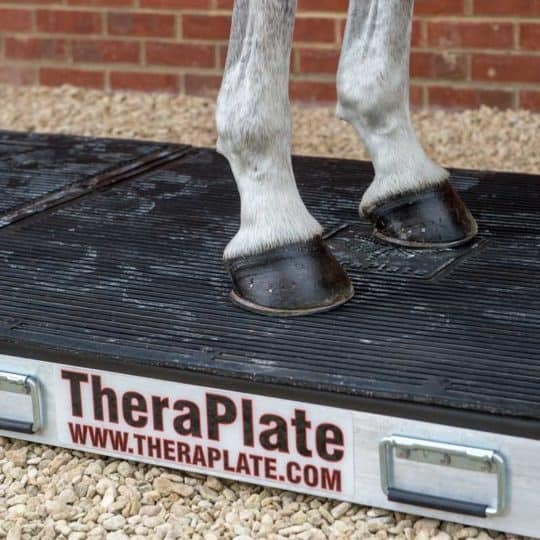 This looks so much better than if your horse is ‘slouching’! 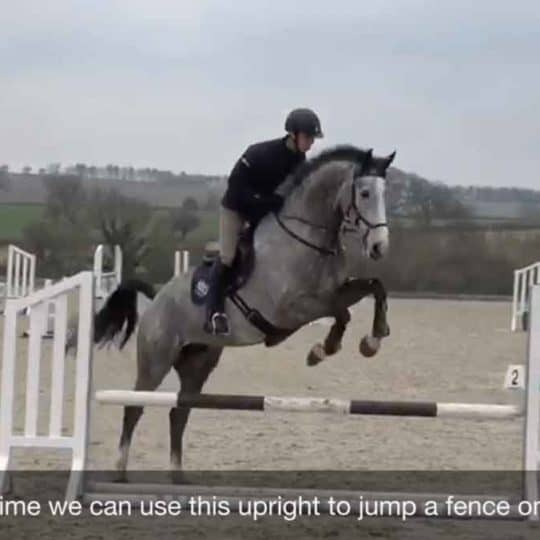 If you’re riding, showcase your horse’s talent: If they’re best at jumping, set up a medium-height fence, and ride over it, with your photographer standing on the landing side, at a slight angle to get in your whole horse. It might take a few attempts to get the shot you want. If your horse is best at dressage, warm them up so they’re working in a relaxed, natural outline. 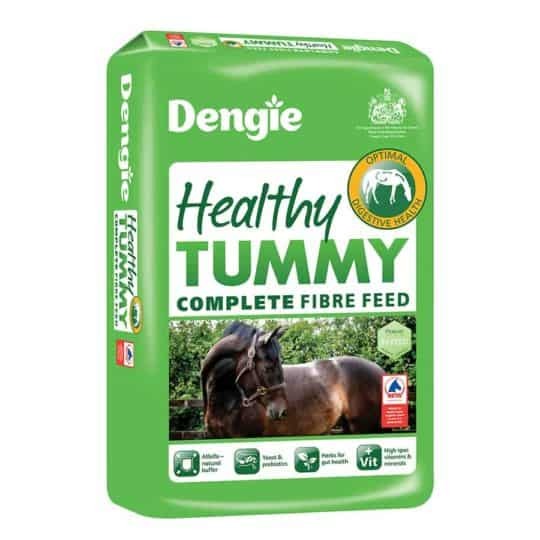 Never use a photo of your horse behind the vertical in an advert! It is incorrect and VERY unattractive! If your horse is not a showjumper, cross country star or dressage champion, don’t worry – just take photos of whatever your horse does best. Don’t forget to mention this in the advert! 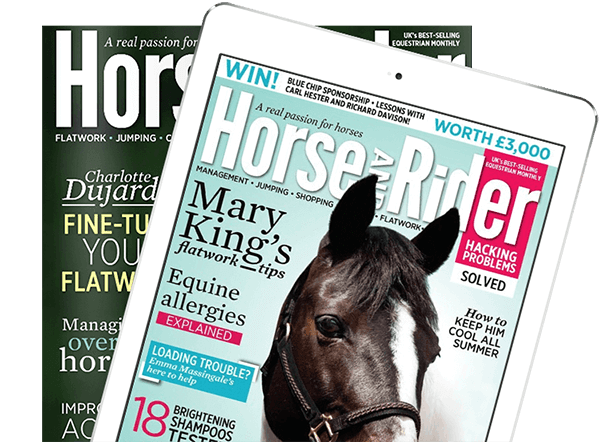 To get your horse to look attentive and prick their ears, try rustling a crisp packet, waving a handful of hay, or something similar, in front of them. If you have a photo of your horse that fits the bill already, you could use that. If you wish to use a photo from a professional photographer (they are often at shows), make sure you have their permission. Numerous photos are always great, as they give the potential buyer the chance to see many different views of your horse, rather than just one. Once you’ve got your photos sorted, you need to work out how your advert will read. Some advertising platforms may charge by the number of characters, although many highly reputable websites are free. (It is worth noting that quality websites often attract quality buyers). Quality bay Thoroughbred mare, 15.2hh, 7YO. Both of these are good as they are each quick and easy to scan, so the viewer doesn’t have to read paragraph after paragraph to get to the information they want. 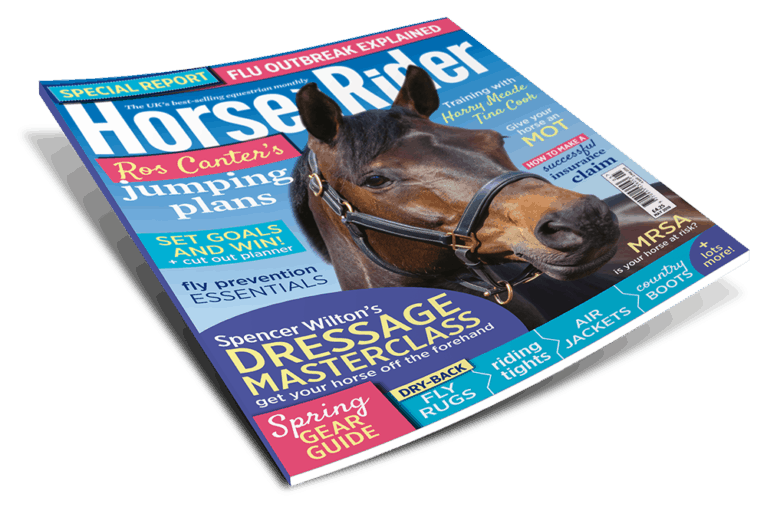 Some viewers may discount a horse based on certain details – clearly not everyone can ride a 12.2hh show pony or a 17hh young eventing prospect! Having to trawl through reams of information just to realise that the horse is not what they’re looking for can be not only a waste of time, but disappointing. 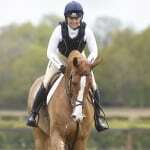 Excellent confidence-giver – would make a good first pony for a young child or small teenager. 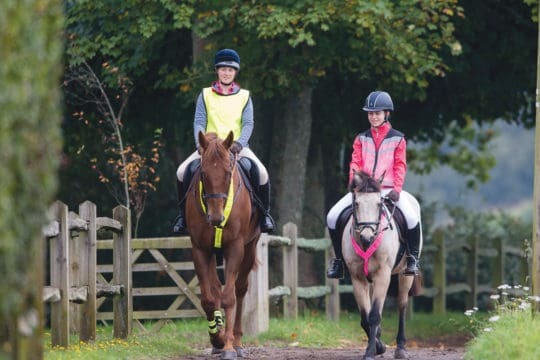 Has done all Pony Club activities, and hacks out in traffic without any problems. Good to box, shoe, clip, with snaffle mouth. Sad sale as rider had outgrown him. You may need to specify whether the horse will come with their tack and rugs. If you don’t want to put this in an advert, it is fine to discuss at viewings. How much you bought your horse for. You might wish to sell the horse for the same price, but this is impractical if you have done a lot of work with the horse towards improvement: If you bought them as an unbroken youngster, and are selling them with county wins under their belt, the price will certainly have gone up! Asking your instructor for help can be invaluable. 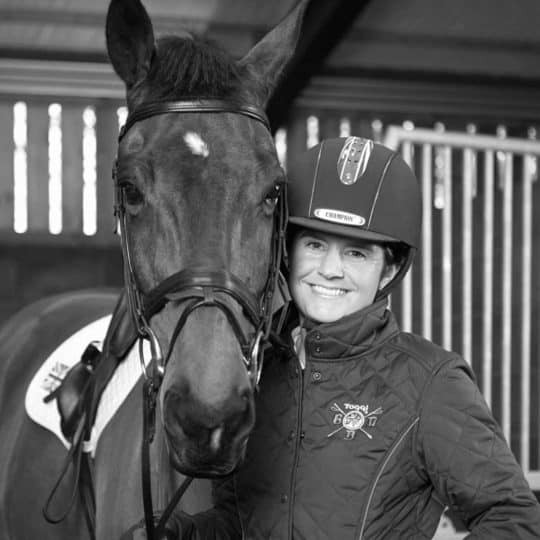 They are often willing to value your horse for you, and getting an expert opinion can be really helpful. 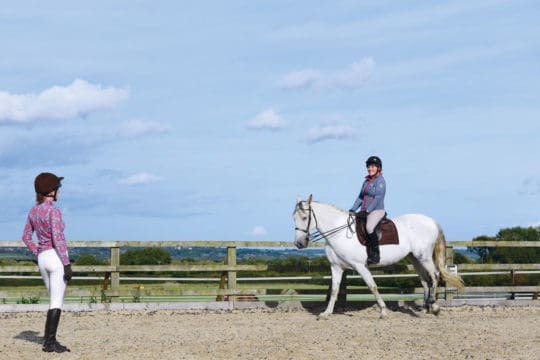 ‘Price on application’ (POA) means that viewers can offer you a price for your horse that they think is suitable when they come to see your horse and if they want to buy them. You may have a specific price in mind, but this method allows you to be flexible depending on other factors related to the potential buyer. 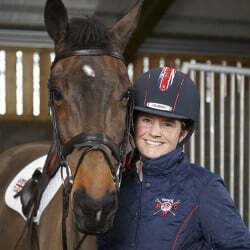 Prices are generally considered to be flexible by potential buyers – try not to be put off or insulted if they offer you a slightly lower price for your horse than you had originally wanted. Bartering with them for the closest price to what you’d like can often show you how much they’re willing to spend, and gives you the freedom to alter the price to suit both you and the buyer. 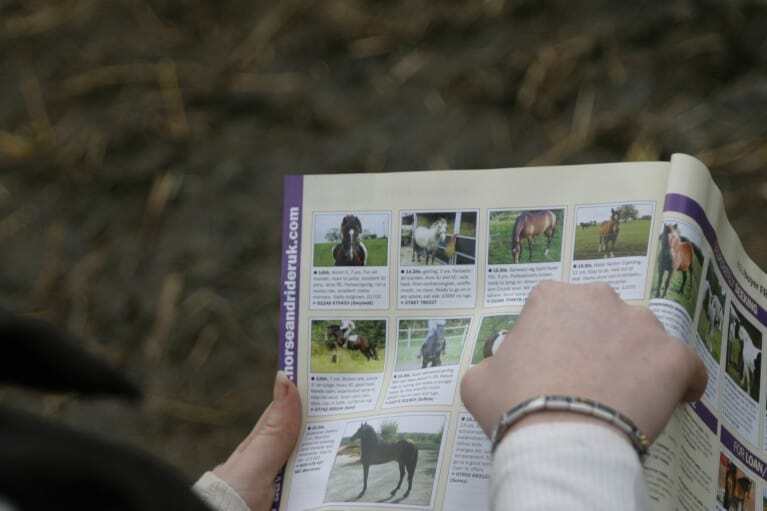 Never forget to put the rough location of your horse in the advert – some viewers will be prepared to travel further, but others will not want to leave their locality, so it is important to specify where your horse lives on the advert. Also, make sure you have added a contact detail of some sort, such as your email address or phone number. Putting more than one is always a good idea, so that if one method of contact does not work, buyers can still get in touch.